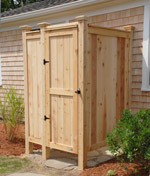 Find a Cape Cod Outdoor Shower Kit Location Near You! 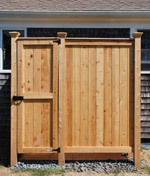 Interested in purchasing a Cape Cod Shower Kit, but want to see one in person before you do so? 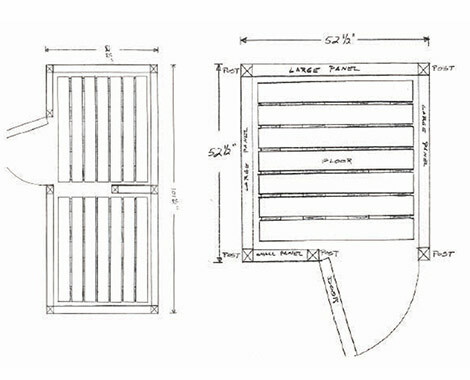 Contact us and we’ll find the nearest outdoor shower kit location to you! We have several displays set up in the different areas for your viewing.